This thread is dedicated exclusively for those students currently enrolled in the InterNACHI course titled, "TREC Texas Standards of Practice, Legal and Ethics." Students are free to pose questions and comments here and join in the conversation with other students. The thread will be monitored by the course instructor. Section 535.220 of the TREC Rules. And, in keeping with InterNACHI's commitment to Continuing Education, this online training course is open and free to all members, and can be taken again and again, without limit. Free inspector training courses: www.nachi.org/education. How long do you reckon before TREC approves it? This quiz question makes no sense, or is it that I'm too tired and need a week-end break? Inspectors are required to inspect underground drainage systems or to test gutters or downspouts _____________. Since we cannot inspect underground drainage systems and are not required to test gutters or downspouts (by pouring a bucket of water for example), the 2 possible answers don't make sense to me. A-If the the drainage system is an underground system, then it is not above ground, therefore the 1st answer isn't the correct one. Since we are not required to test gutters or downspouts, answer 1 still isn't phrased properly as it only addresses visible deficiencies. B-Answer two would be the correct answer, but the question is then missing the negative "not". Inspectors are not required to inspect underground drainage systems or test gutters or downspouts that are buried, hidden, latent or concealed. This course is tough due to the sections about brokers and real estate agents. I'm just an inspector. Am i missing something here. This course has been updated to 8 hours. It is approved by Texas TREC for 8 IC hours and fulfills the new 8-hour requirement for inspectors. The TREC regulations indicate a State that believes in providing the best possible services to their residents during real estate transactions. The TREC goes above and beyond many other states in providing these requirements for licensing in Texas. Perhaps I'm tired of reading and just missed it, but I don't see the Ventilation portion of the TREC SoP in the HVAC section. Just an FYI. I know where to find it. Ready to take "TREC Texas Standards of Practice, Legal and Ethics" update course. Is this course can use as TREC CE, too? Thanks for offering this. The convenience of online...starting class now. Ok this is my first inspection as a home inspector and my client's real estate agent talks to me and implies that if I over look some area of the residence say like the roof and make the report look as if there is only minor repairs needed on the house, "say maybe just cosmetic items inside the house", that they could send several referrals of business my way. There is an obvious sag in the roof and after observation in the attic some damage to the rasters revealed the problem. I respond that it is my job to document what I observe to be good or bad about the inspection of the house to the best of my training and that is what I will do and that I am bound by the code of ethics to reflect that in my report. Soil level in the flower bed is too high. This will provide a conducive environment for moisture and insect intrusion. 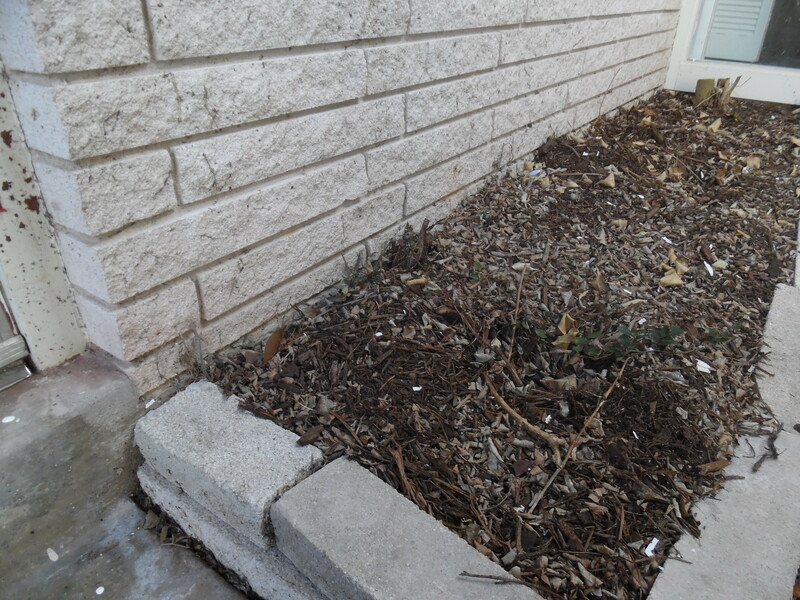 The soil level should be lowered, I recommend at least 6 inches below the first layer of brick / slab. GFCI Protecting a Branch Circuit, one GFCI can be wired in parallel with regular receptacles. In doing so all regular receptacles become GFCI protected. The term GFCI means ground fault circuit interrupter, when a fault to ground is detected, the GFCI trips and de-energizes the protected circuit. 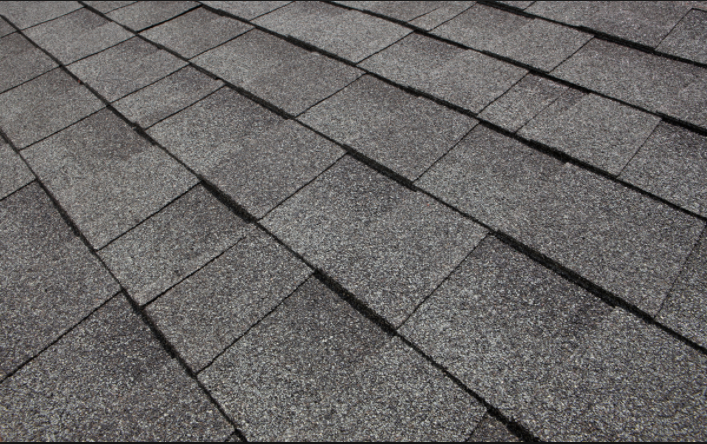 TREC requires that all inspections should include the type of roofing material a structure, and from what vantage point it was inspected. TREC requires that an inspector inspects from the roof surface, unless the inspector considers it unsafe to do so. Carpeted bathrooms have distinct disadvantages when compared to hard floor coverings. Water spills from multiple sources, such as toilet leaks can be absorbed by the carpet material and it's underlying padding material. This could lead to possible bacteria and mold growth.